Hurricane season in Miami can be a pretty scary time. Beyond the rain and intense heat, the threats posed by a Category 4 storm bearing down on Florida can take a mental toll of residents. Even worse is the actual special toll such a storm can have – destroyed homes, broken glass, and unfortunately, injuries and death. Fortunately, impact resistant windows can go a long way in mitigating these Injuries and damages. Thankfully, hurricane season is over and South Florida was spared. However, hurricane season may have passed, but now’s the time to get impact windows. Why? Let’s investigate. As any South Floridian knows, we don’t really have the traditional four seasons to worry about. Instead, we experience more of a wet season and dry season, similar to other countries with monsoon climates. According to the National Weather Service, this period begins in May and ends in October. Additionally, these dates correlate with hurricane season, causing the rainy season to play host some of the most dangerous weather Floridians will experience all year. Floridians instead should install impact windows during our dry season which runs from December to mid-May. 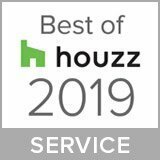 Temperatures are usually moderate (daily averages in the 70s and that can dip down to the lower 50s) with lower humidity levels, providing the best conditions for any home renovation project. 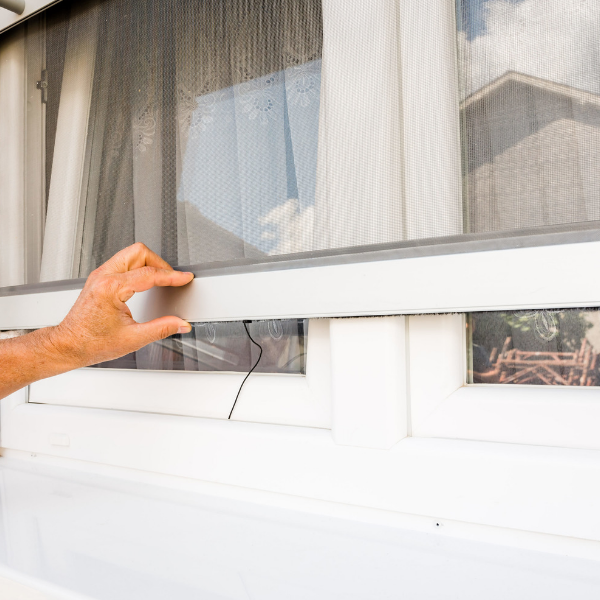 Windows and doors can amount for as much as 20 percent of your home’s cool air loss. That can add up to some seriously high energy costs. There are plenty of ways to make your home more energy efficient, and installing impact windows is just one of them. Impact windows are made with material that not only reduces the cool air loss in your house but also adds UV protection and reduces outside noise. In addition, impact windows offer a wide array of insurance savings – something we’ve covered extensively on our blog. By installing your windows in the winter, you can reduce your home’s insurance liability risk and can retain your home’s ambient temperature with less energy loss – meaning lower bills and, more money to spend on holiday gifts! At ASP Windows, we’re all about offering our customers the best possible. That why we offer industry-leading guarantees on all of our products. Not only that, but all of our products are Ygrene certified, meaning you get the peace of mind of knowing your home is protected with the extra benefits of easy financing and exceptional energy savings! Beyond energy savings, storm protection and reduced insurance costs, impact windows offer your home other benefits as well. They are also great at protecting your home from burglaries. Due to their impact resistant strength. Finally, impact windows come in a wide variety of shapes and assizes, meaning you don’t have to sacrifice style for safety! Think this all sounds too good to be true? Check out some of our projects or read some of the testimonials by some of ASP Windows’ many satisfied customers! 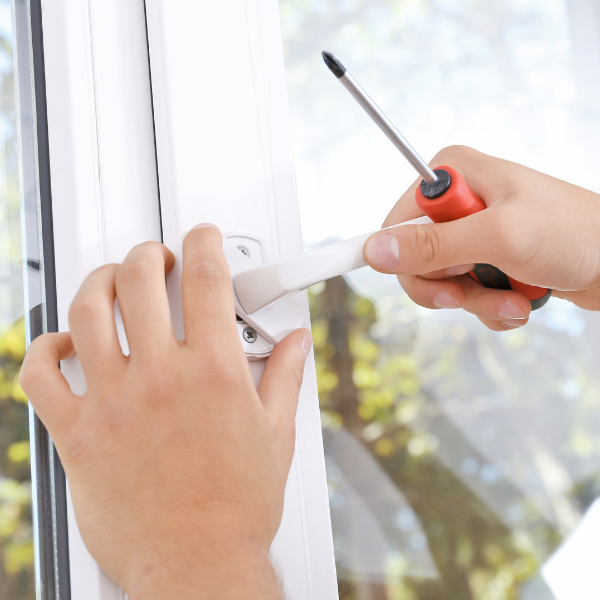 Hurricane Season is Gone, But the Savings from Impact Windows Lasy Year-Round! 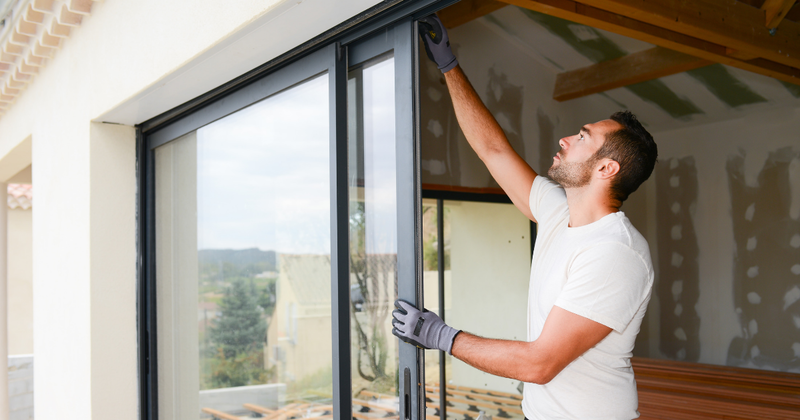 At ASP Windows and Doors, we have an unmatched selection of the best impact windows, doors and security glass to ensure your home is not only safe but energy efficient. We’re local and family-owned, so we know what it means to live in Florida – during and after hurricane season. If you’re looking to replace your old windows, give us a call anytime at (888) 782-8342, and let us take the stress off when it comes to storm planning and reducing your energy costs!